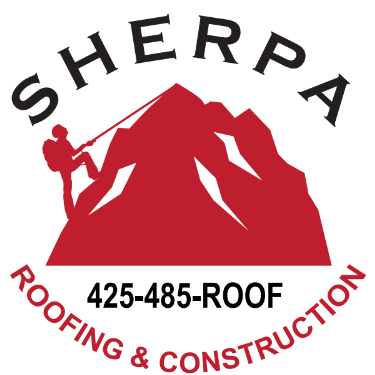 Sherpa’s Roofing Company is headquartered in Woodinville and we are proud of the work we do! 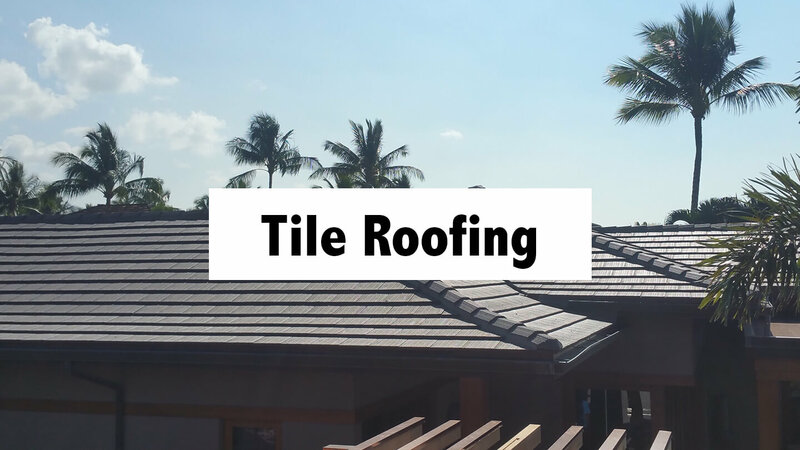 Check out some recent project photos and videos below. 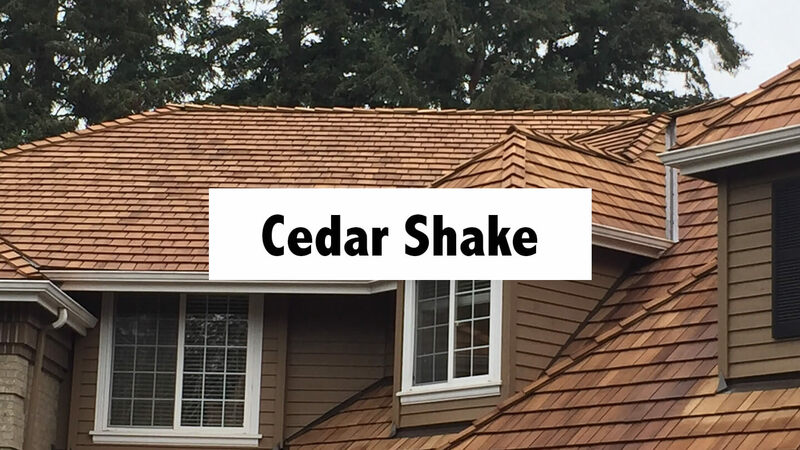 From Cedar Shakes, Composition Shingles, Flat Roof Systems, Tile Roofing, even Custom Roofing Work, we are the ones to call. 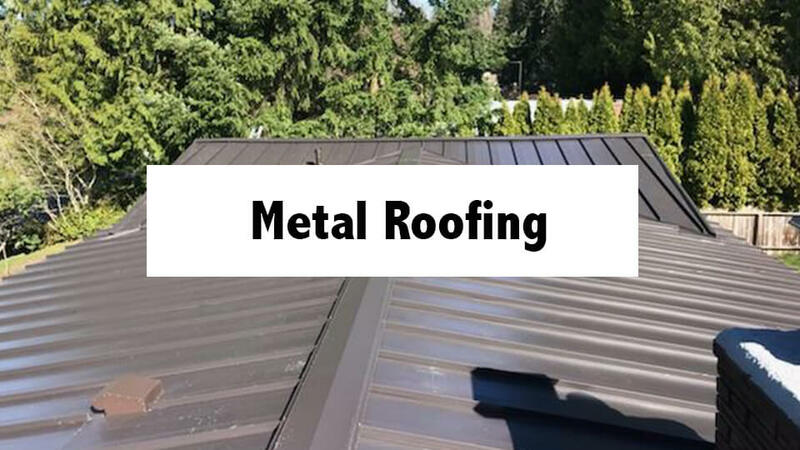 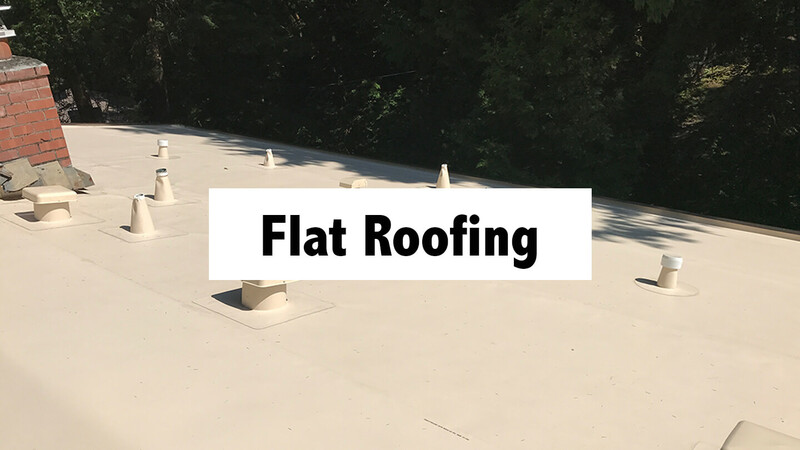 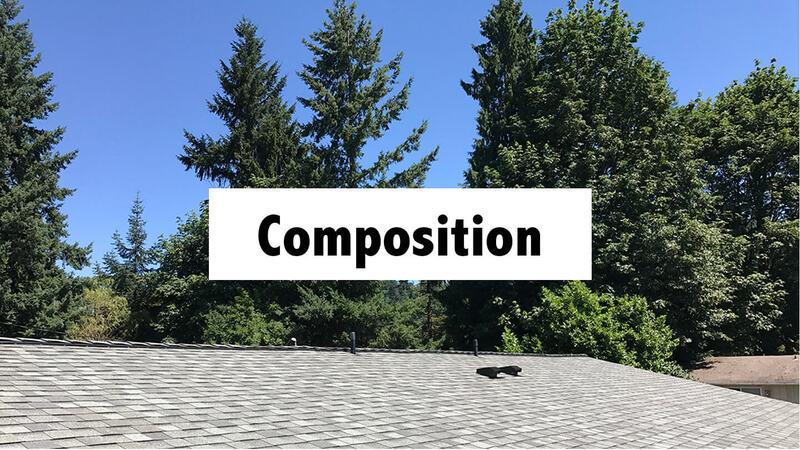 We are proud to be a high-quality Woodinville roofing company using high-quality roof materials intended for the Pacific Northwest. 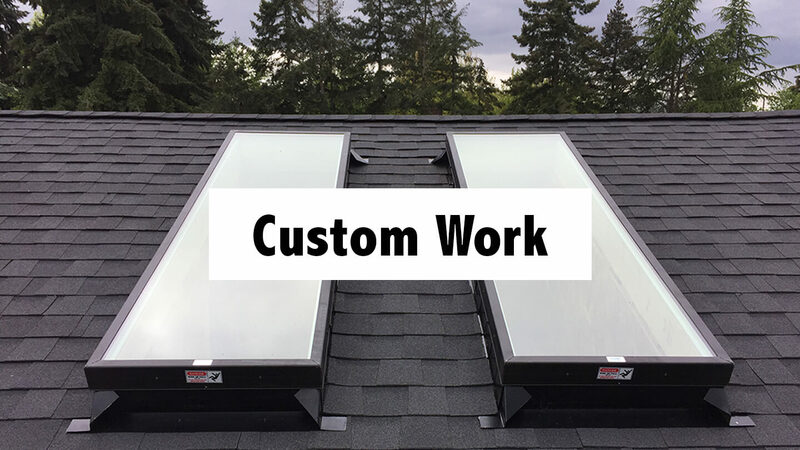 Take a look at some of our recently completed projects throughout King & Snohomish County.